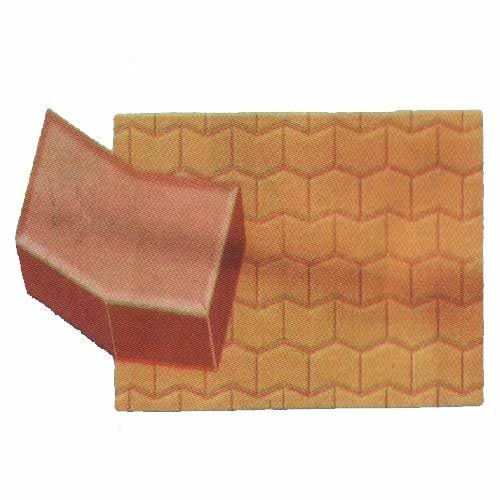 Extensively used for manufacturing chequered tiles, interlocking pavers and wall claddings, our range of Pavers Interlocking Moulds (D) complies with set industry standards. Made using quality rubber, these durable and long lasting moulds are offered in various sizes. Acknowledged for its strength, flexibility and other attributes, the range can also be customized based on the specifications put forth by the clients.